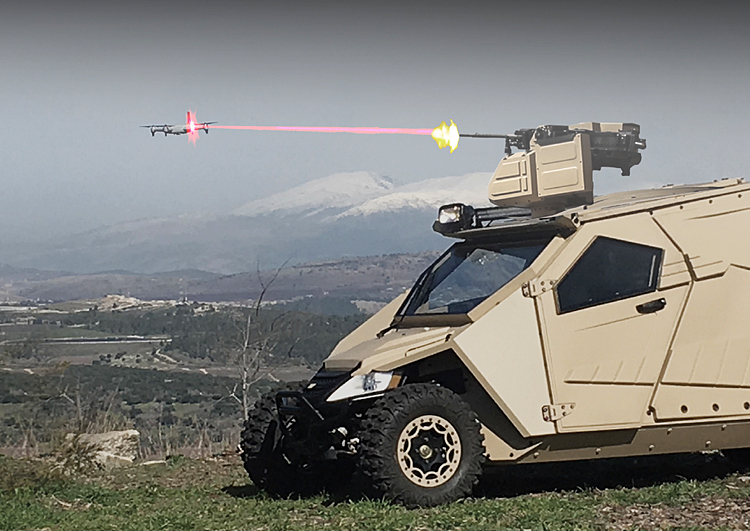 According to Shahar Gal, CEO,"We are pleased to present Pitbull AD (Anti-Drone) Ultralight Remote Weapon Station at Eurosatory, in response to the growing global threat posed by drones. Pitbull can intercept drones, even while in flight, thereby assisting with border protection and HLS. 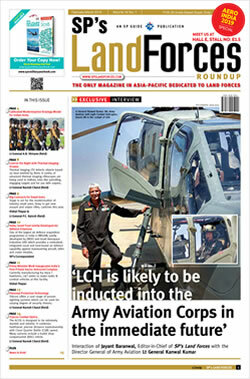 Interest in these solutions has already been expressed by various organizations around the world." Pitbull AD, which weighs only 70 kg., is easily installed on all manned and unmanned ground, air, and maritime platforms including ultralight vehicles such as ATVs, as well as on fixed stations. The system, which can integrate with any existing sensors, detects and tracks all types of drones in flight, can neutralize them via RF, intercept them, and if needed, bring them down by either soft- or hard-kill. In addition to Pitbull, the company will also present DOGO – Anti-Terror Robot at the exhibition. Weighing only 10 kilos, DOGO is being used by Special Forces, SWAT teams, and infantry around the world. Standard pistols can be quickly attached to DOGO and easily operated via Point & Shoot technology. DOGO can also integrate with non-lethal modules. The robot includes eight video cameras that provide 360° live video and boresight views and can communicate in hostage situations. The DOGO is being sent into Fatal Funnels to provide Situational Awareness and remote engagement capabilities to increase the survivability of the fighting forces.